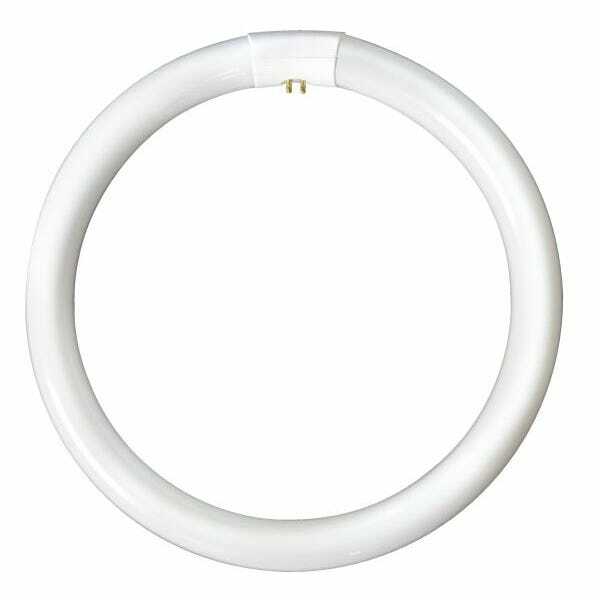 T9 Circular fluorescent tubes are a round type of lamp with a G10q cap. 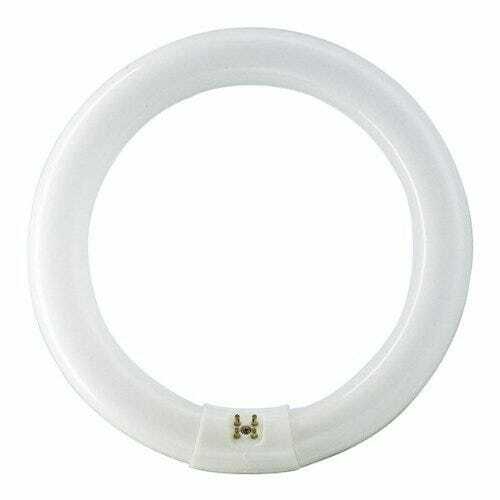 They are frequently used in bathroom ceiling lights, corridor light fittings, magnifying reading lights and much more. The brands offered by Lampshoponline are BELL, Crompton, Eveready, Sylvania, Narva and Britesource. All T9 circular fluorescent tubes by European standards have a G10q cap. Average lamp life of T9c lamps is 8,000 hours or 10+ years of average use daily (4 hours per day).